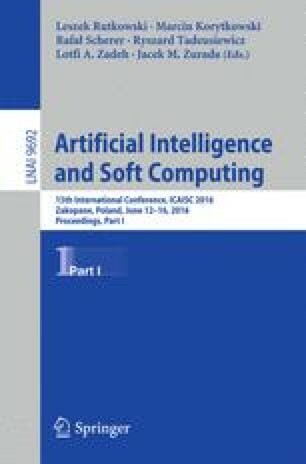 In this paper, we demonstrate how complex deep learning structures can be understood by humans, if likened to isolated but understandable concepts that use the architecture of Nonnegativity Constrained Autoencoder (NCAE). We show that by constraining most of the weights in the network to be nonnegative using both \(L_1\) and \(L_2\) nonnegativity penalization, a more understandable structure can result with minute deterioration in classification accuracy. Also, this proposed approach yields a more sparse feature extraction and additional output layer sparsification. The concept is illustrated using MNIST and the NORB datasets.